2019 Become a Member, Autocross for Free!! From January 1, 2019 through the end of the 2019 season, new memberships are entitled to one free NCC Autocross points event! 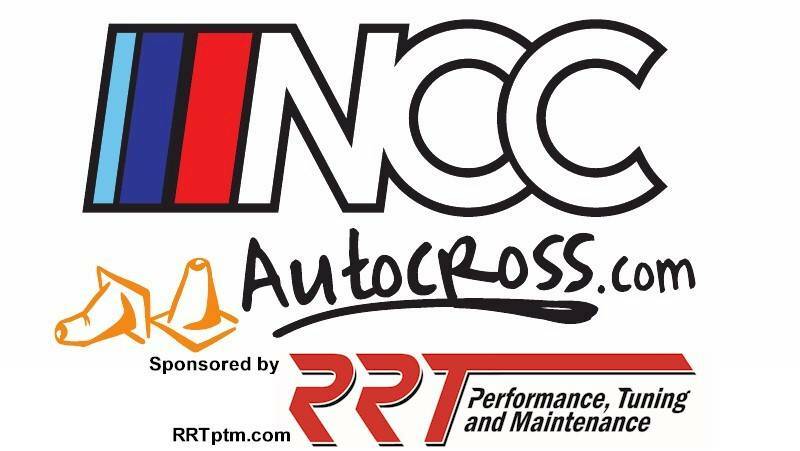 ·Membership signup must be between January 1, 2019 and the end of the 2019 NCC Autocross season. ·Once verified with our national office, an email will be sent with redemption details. ·Registration for the NCC Autocross forum is required. ·Free event may only be used for one of the 2019 regular point events. One session only (AM or PM). Schools and Test & Tune events are not included in this promotion. ·Free event may only be used for AM or PM session. If running all day session a $35 credit will be applied to registration fees. Please post any questions about this promotion in our autocross forum or email us at info@nccautocross.com. Don't forget to sign up for a Motorsport Reg account! It's free! That is the only way that you can register for our events!! 2014 Become a Member, Autocross for Free!!! Become A Member, Autocross For Free!